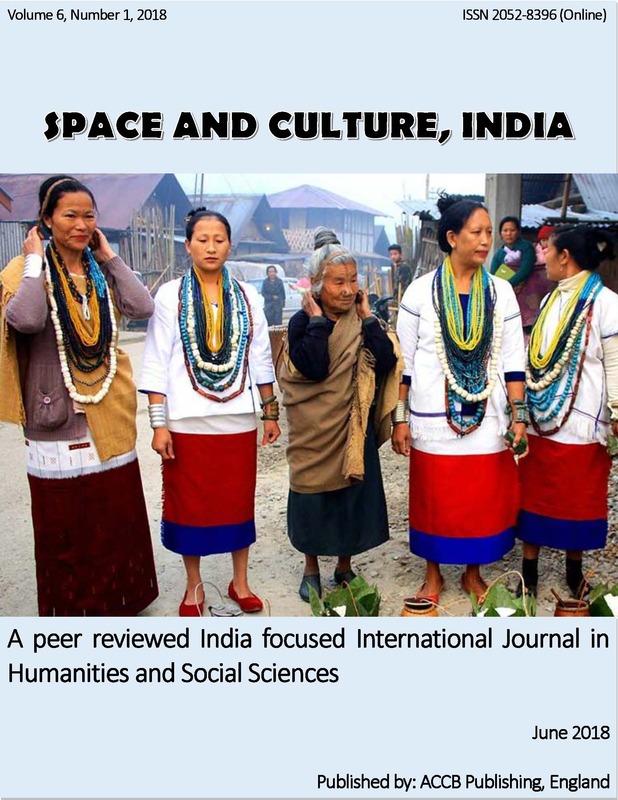 Journal Space and Culture, India [ISSN 2052-8396] is a peer-reviewed International journal in Humanities and Social Sciences published every four months. 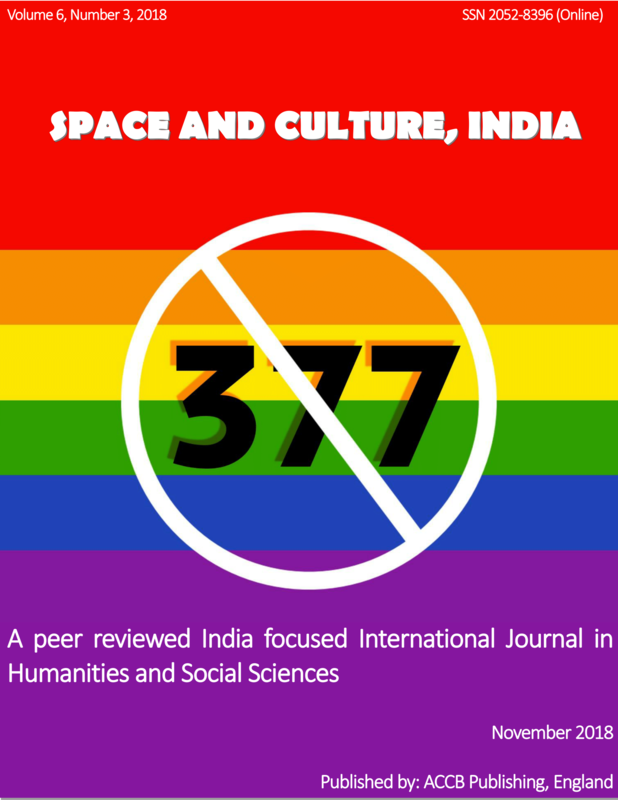 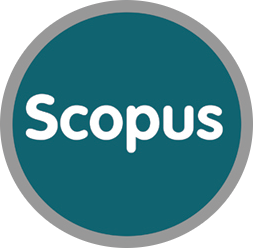 We welcome theoretically informed original research, commentaries, reviews, and practice reflections on emerging issues, social and economic development, social welfare, social change and challenges specific to India and other South Asian countries. 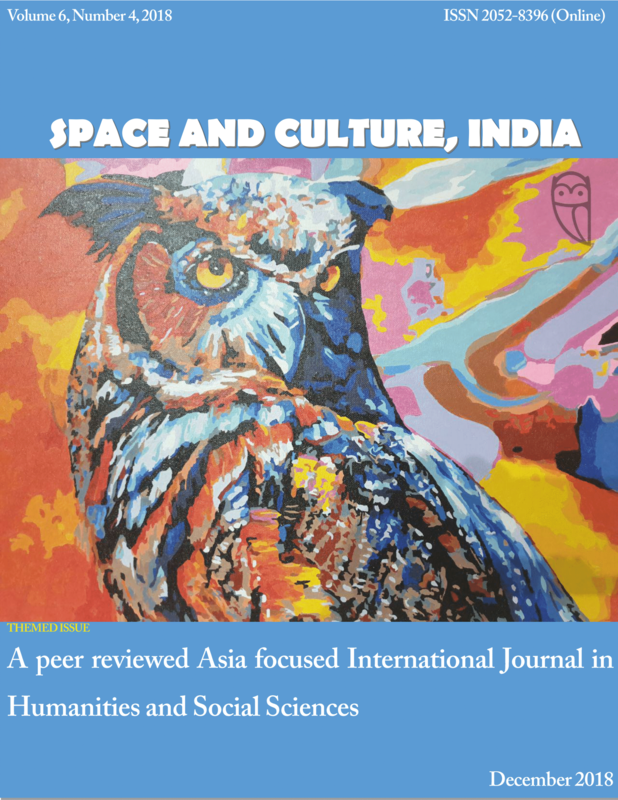 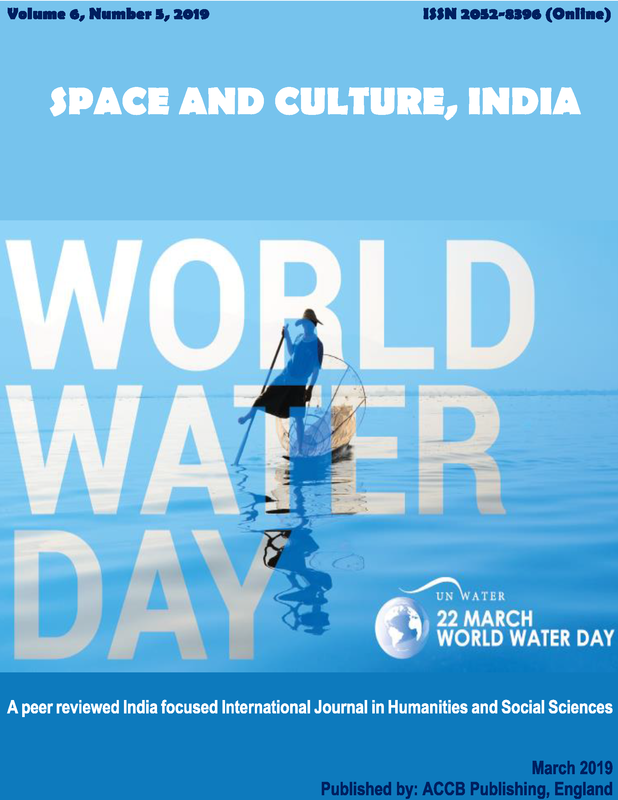 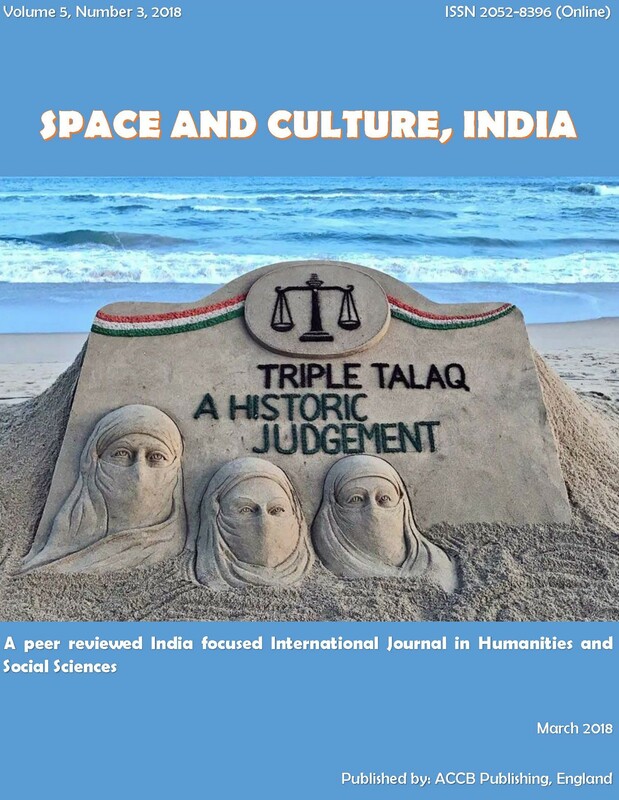 The emphasis in this Journal of Space and Culture, India is to stimulate thinking, offer scholarly learning and stand out to offer debates, discussion on development issues and challenges for development and social change in India and the region. 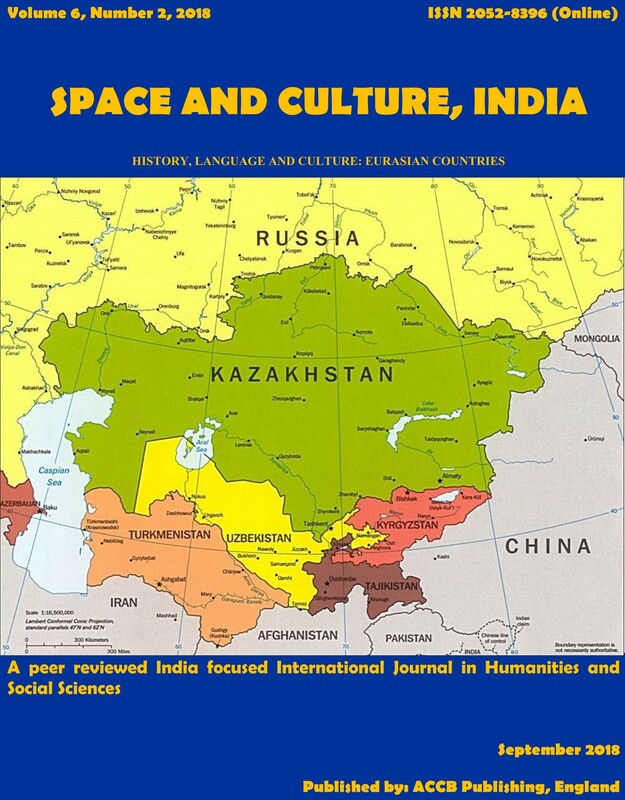 Banerjee R., Mistri D.. B.
Singareddy R., Ranjan P., Annamalai B., Chandrasekaran S.
Abikenov Z., Gabitov T., Bermakhanov O., Abdiramanova A., Nassimov M.